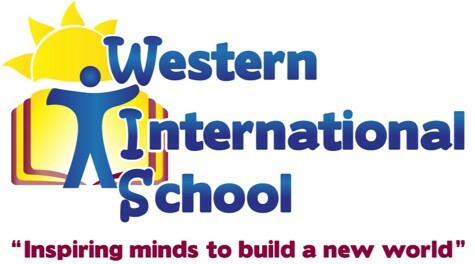 We are a bilingual school in Western Honduras, Santa Rosa de Copán. We are a school that wants to improve the education in our country, offering an integrated education that includes characteristics such as: academic excellence, scientific investigation, guideness on developing art or other skills and reinforcing moral and spiritual values! We try to build up a team of teachers that has as a main objective the continuous improvement, but overall a team that cares about the needs of our students! Our openings for School Year 2016-2017, are for Pre School, Elementary, Middle and High School teachers.